As an Oklahoma City family law attorney, Shannon has built a reputation of providing compassionate guidance and representation for adoption, guardianship, probate/estate administration, child custody, divorce, estate planning and other family law matters. The combination of her life experiences, work history, and education give her a unique perspective and genuine understanding of the complexities of her clients’ needs. Shannon is committed to serving the LGBTQ+ community, with an emphasis on adoption and estate planning to ensure LGBTQ+ families’ legal rights and responsibilities are secure in this time of political uncertainty. Shannon focuses on helping clients navigate their legal situations with compassion, empathy, and attentiveness. When appropriate, she favors mediation, negotiation, collaborative law, and other dispute resolution techniques to help clients swiftly and amicably resolve their legal matters. However, when warranted, she is also a willing and capable advocate in the courtroom. A native Oklahoman, Shannon has lived most of her life in Oklahoma City. After graduating from Putnam City West High School, she attended Oklahoma City University on a Bishop’s Scholarship, majoring in religion. She left OCU to explore life, got married, and had two children. Following divorce, Shannon returned to OCU, and graduated in 1998. OCU School of Law followed from 2001 – 2005. While in law school, Shannon worked as a full time legal assistant, and later, as a Licensed Legal Intern. 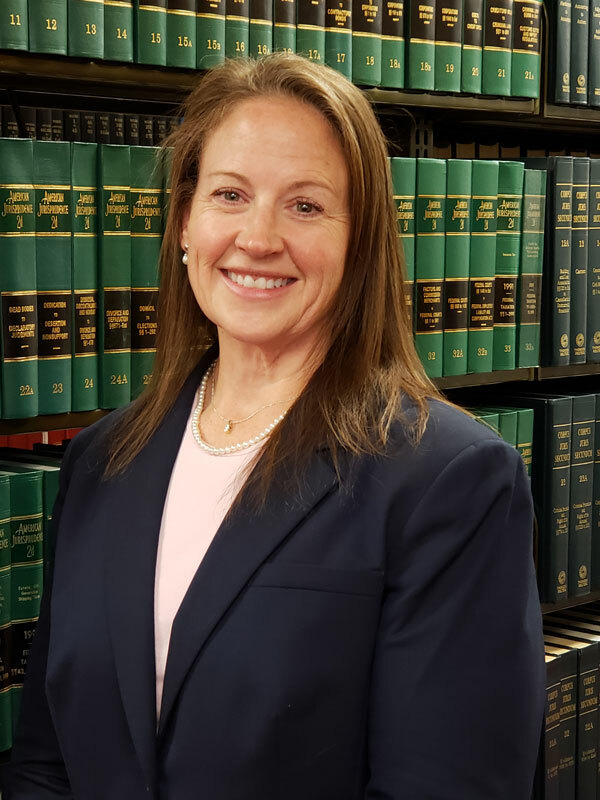 Shannon’s experience working in various law office positions prior to and during law school provided her a wealth of knowledge and practical experience that would prepare her for the practice of law. She enjoyed solo practice for six years, then spent a year researching and writing for a small firm. She returned to solo practice in 2018. Shannon is also a mediator, certified by the Oklahoma Supreme Court in 2005, and enjoys serving as a Guardian ad Litem for children and incapacitated adults. Shannon enjoys spending time with her wife and family, cycling, rowing, gardening, and most other outdoor activities. She gratefully attributes much of her success to the help of her parents and children, as well as her children’s father and his wife. Adoption (open, closed, step-parent, private, agency managed, or through the Oklahoma Department of Human Services, for ALL families). Shannon has a significant amount of experience navigating the requirements of the Interstate Compact for Placement of Children (ICPC) in adoptions where the adoptive family and children reside in different states, as well as the Indian Child Welfare Act (ICWA) when adoptions involve Native American children and families.